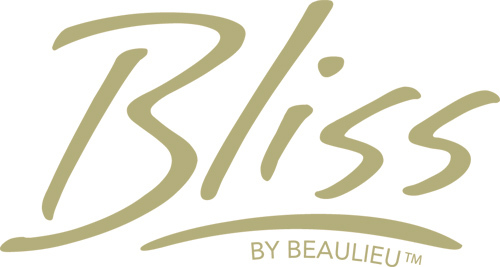 Bliss by Beaulieu™ is The Nicest Carpet In The World™ because it is the only carpet brand designed by and for the #1 floor covering customer in the world: women. Collections include: Bliss Healthy Home™ made with Silver and Zinc Release antibacterial protection that inhibits the growth of bacteria, mold and mildew. Bliss Flirtation™ for sophisticated, trend-setting style in luxurious nylon. Bliss for Kids™ with fun colors and Beaulieu’s Permashield™ protection. Beaulieu of America, the third largest carpet producer in the world, headquartered in Dalton, GA.